Keasar SAL Medical College was incorporated with an aim to provide the society an excellent range of ever serving Doctors. And we are proud to say that we are going through the way we wanted to walk. 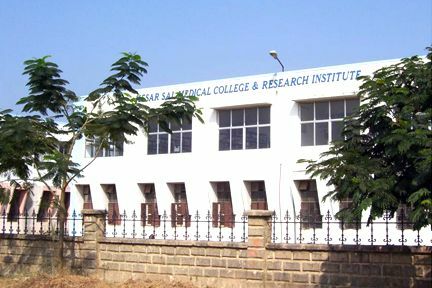 Kesar SAL Medical College is chosen over others by the brightest of students of the Gujarat as well as the students of other states. The students of Kesar SAL Medical College are its pride and its strength. 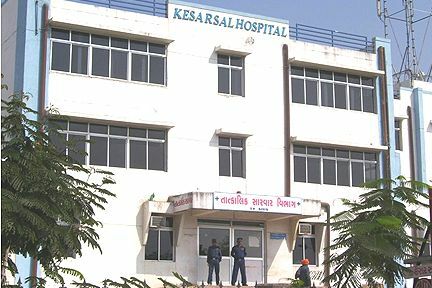 Kesar SAL Medical College is situated in the heart area of the Ahmedabad City. The sprawling campus includes the college building, laboratory and library which houses lots of usefull books. 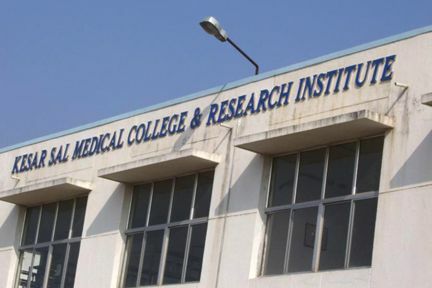 Kesar SAL Medical College & Research Institute has established a banchmark for the quality education in Medical Science.